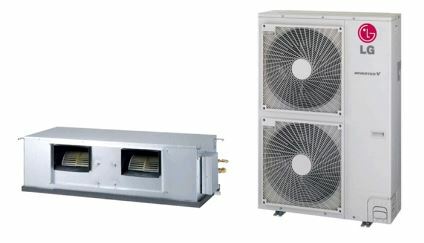 LG has a comprehensive range of domestic and commercial air conditioning systems that are designed to suit any sized building or space, from a small apartment to a multi-story building, LG has the air conditioning solution. Why buy LG Air Conditioners? Each LG Air Conditioner has been designed with the latest technologies to ensure optimum comfort. Advancements in inverter technology mean our air conditioners are more energy efficient than non inverter models as well as reliable and easy to install. Over many years of development, the range of LG Air Conditioners has continued to grow and now have a range to suit almost all tastes, needs and budgets in both the residential and commercial markets. 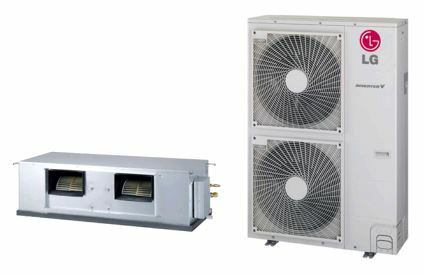 Inverter Technology refers to the compressor within the outdoor unit of the air conditioner. An inverter compressor will vary its speed in order to maintain a consistent temperature. Stay cool in the summer, warm in the winter – and comfortable all year long. With a ducted air conditioning unit from LG, you can control the temperature in your space with just the touch of a button. 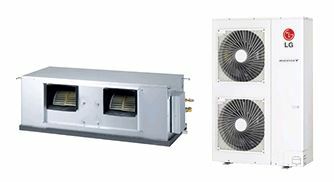 LG offer 12 ducted air conditioning systems for purchase, ranging from a 6.0kW unit to a massive 20.0kW unit depending on your individual needs and how you intend to use your ducted air conditioning system. 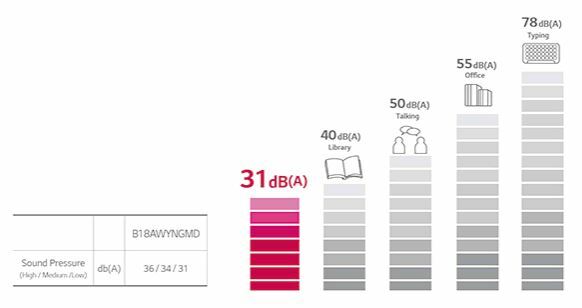 Based on your residential situation, certain sized units would be best suited more than others depending on the size of your home. 3 bedroom home may require an 8.0kW-10.0kW system*. 4-6 bedroom home may require an 10.0kW-12.0kW system*. 6-10 bedroom home may require an 14.0kW system and higher with the possibility of multiple units*. *EXAMPLE ONLY. Many homes have other contributing factors that could require higher or lower kW systems. Improved Refrigerant cycle efficiency up to 5% with equal distribution. 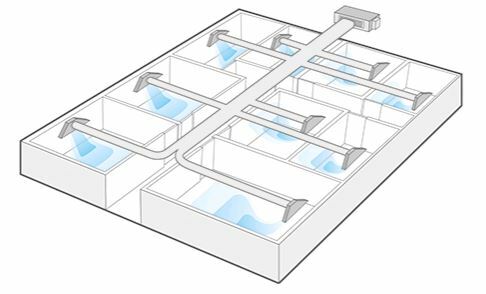 Using a duct (solid or flexible type), it is possible to operate cooling / heating for several rooms simultaneously. There is now a separate panel for the heat exchanger and fan/motor. Coupled with the fan/motor filter for easy removal and installation, maintenance of the LG unit has been simplified even in limited spaces. 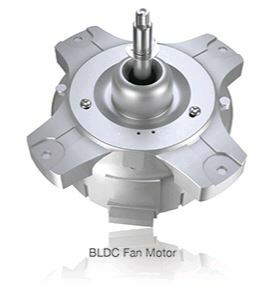 Fan/motor part assembly and heat exchanger assembly can be separated. This enables installation of the indoor unit in two parts before final assembly. Auxiliary Drain Pump automatically drains water. A standard drain-head height of up to 700mm is possible, which helps create the ideal solution for water drainage. 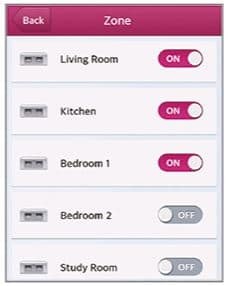 Enables you to turn different zones on & off from your smartphone. Create your own settings with ease. Enables you to save and easily access your favourite settings. *Standard models require additional purchase of the Dry Contact accessory Part No. PQDSRCDUMO to become Demand Response Capable. 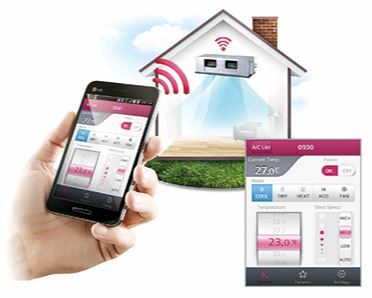 A Demand Response Enabling Device (DRED) is required at the time of instillation to activate the demand response modes. Available from your installing electrician. You’ll have massive savings with Panasonic products, thanks to their dedication to delivering precision control with their air conditioning systems. Heat or cool your room faster with their inverter models. Mitsubishi is a name synonymous with advanced, quality products. Their air conditioning systems are some of the quietest available, working hard to provide comfort without you even noticing. With products that are easy to use, you know you can’t go wrong with Samsung. Using ducted air conditioning systems, the unobtrusive unit will reliably heat or cool every room in the building.